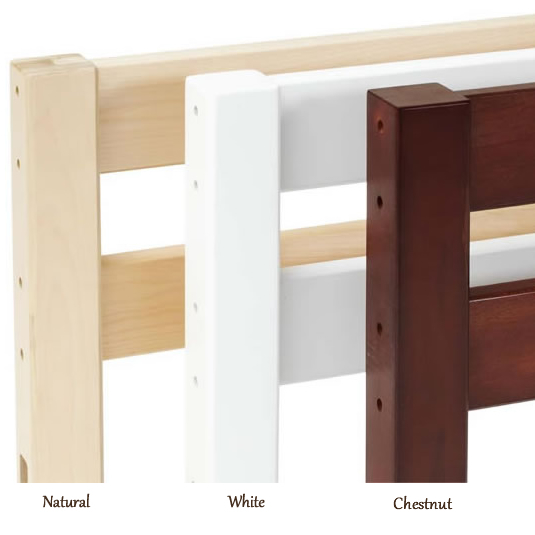 A child's bedroom and bathroom aren't complete without a stepstool to give little ones a boost. You'll love our custom painted stepstools, because they're functional and attractive. 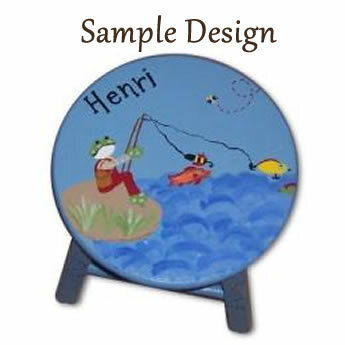 Our artists will hand paint your child's stepstool to coordinate with the room decor for an adorable accent piece. You'll never need to hide the stepstool again. You'll want to show it off! Need ideas?Look through our custom painted wall letters to find a design that you like. 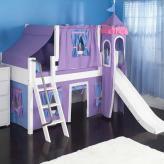 We can customize any design to match your child's room colors or theme. After you add the stepstool to your shopping cart, you'll see a box for CUSTOM REQUESTS. This is where you will tell us your vision for the perfect stepstool. Include as much detail as you want. Often, the best starting point is a photo. 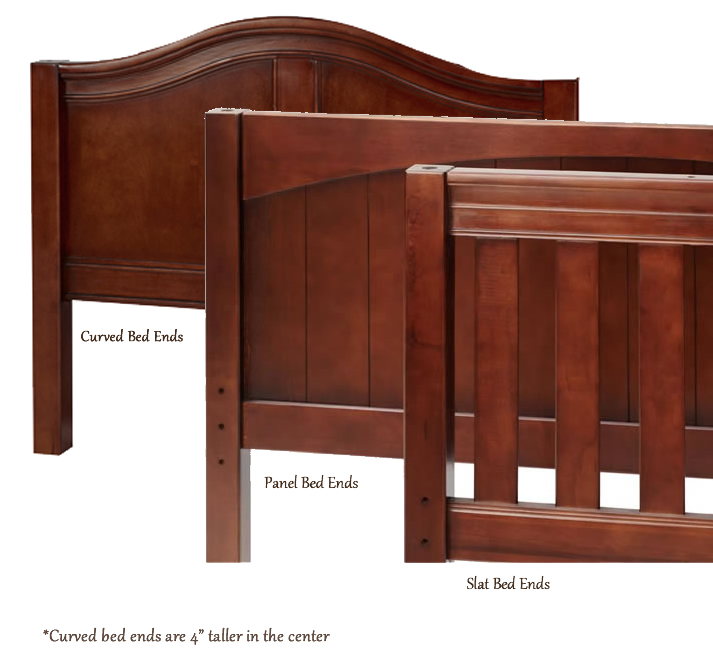 You can email us a photo of your child's bedding, other artwork, paint colors, etc. If you plan to email photos, please let us know in the box for custom requests. If you have questions before ordering, please don't hesitate to email or call.